Goal-Setting Workshop, Business Club Frankfurt Toastmasters e.V. Thank you Business Club Frankfurt Toastmasters for the great afternoon! We all make resolutions at the end of the year, don't we? But, how many of them do we truly pursue? But just dreaming a goal is not enough. In order to change habits and motivate 'our brain' to do so, we need to know why we want to achieve something and have it clearly defined. The problem is that we often don't take the time to really think our goals through and challenge them. This is why they remain a dream, hardly ever put into action. Our brain needs a clear action plan and multidimensional motivation! “Tell me and I will forget, show me and I may remember; involve me and I will understand." This is what we did last Saturday! In 3,5 hours we challenged ourselves and our goals by involving our senses in a way we never did before. 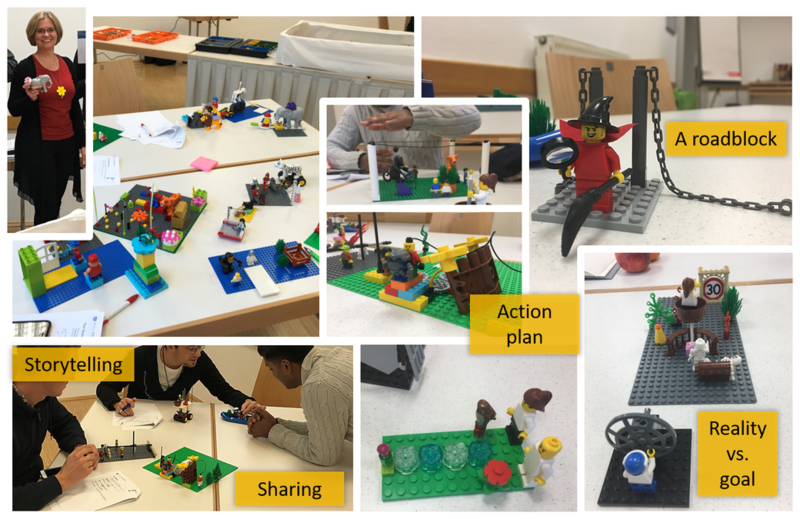 Through a deep dive into personal creativity via the LegoSeriousPlay methodology, the participants valued the fact that our 'hands know more than we know!" 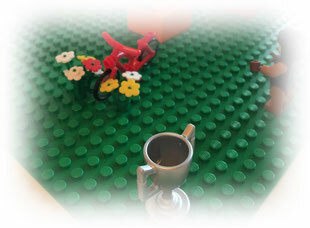 They built lego-models, practiced storytelling, reflected about the current reality and potential roadblocks. At the end they put it all together in writing in a S.M.A.R.T. frame. This multi-sensorial approach increases their chances of success of goal fulfillment by connecting and motivating the brain in a different way. Through the combination of the hand-brain-connection and the S.M.A.R.T. goal framing, participants left the workshop highly motivated and with a clear action plan for their goal in 2019! Thanks again for the fruitful time spent together. Wish for more information? Contact me!